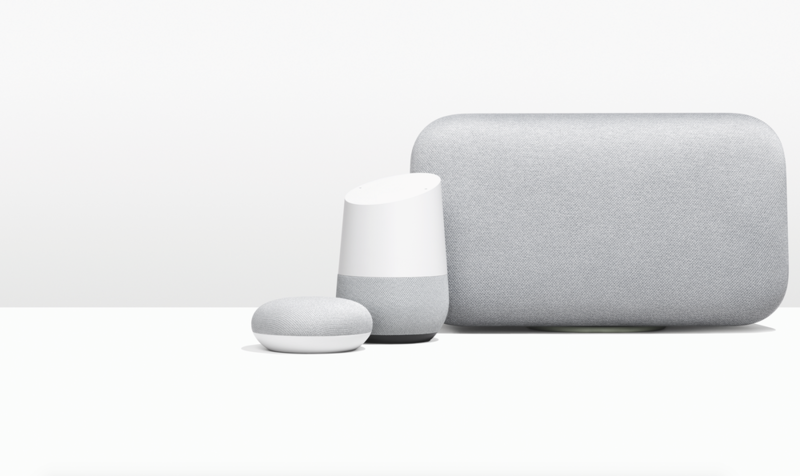 Google has allowed developers to sell physical items from Assistant in the past, but now it's expanding that to digital goods and services. 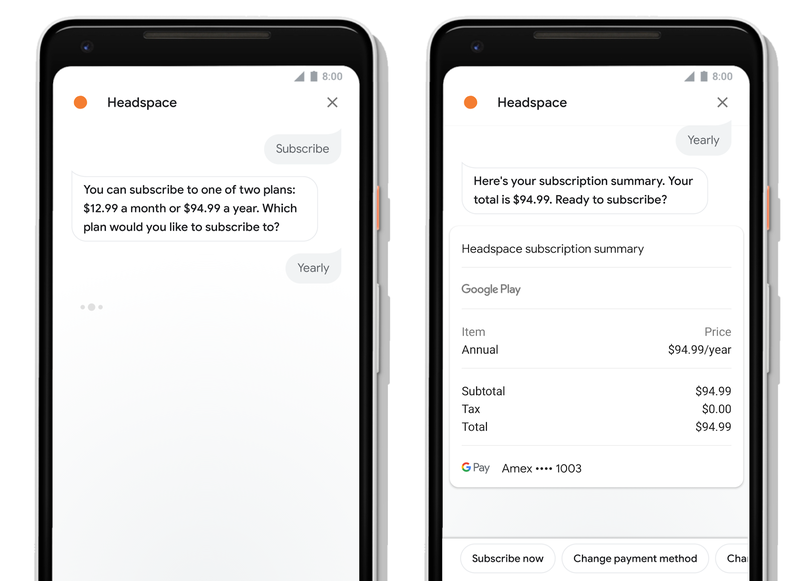 That means developers can sell things like subscriptions or in-game content via custom Actions without ever bouncing you out of Assistant. 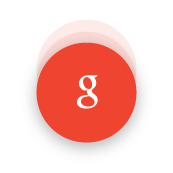 There are also improvements coming to Google sign-ins to make this process easier. And guess what? It's US-only to start. Shocking, I know. 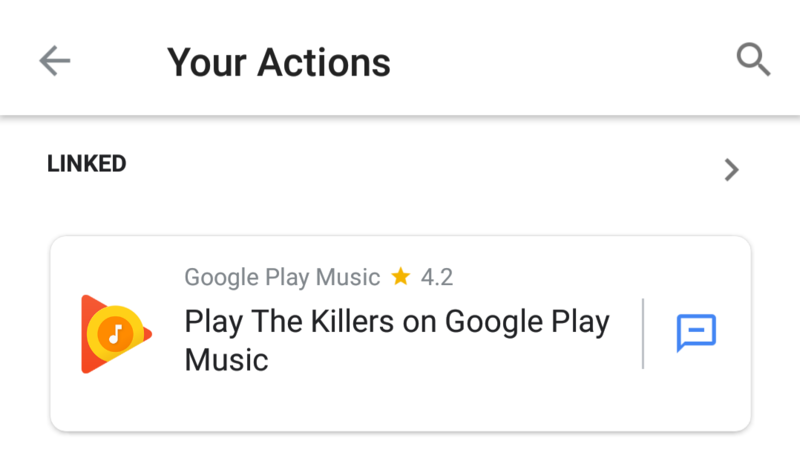 Google Assistant has added a "Your Actions" shortcut at the bottom of the Explore tab that, when pressed, shows a handful of actions you have linked, with the option to view a full list. This is the first centralized location for this information; previously, it was hard to tell which services you'd linked to Assistant and which you hadn't. 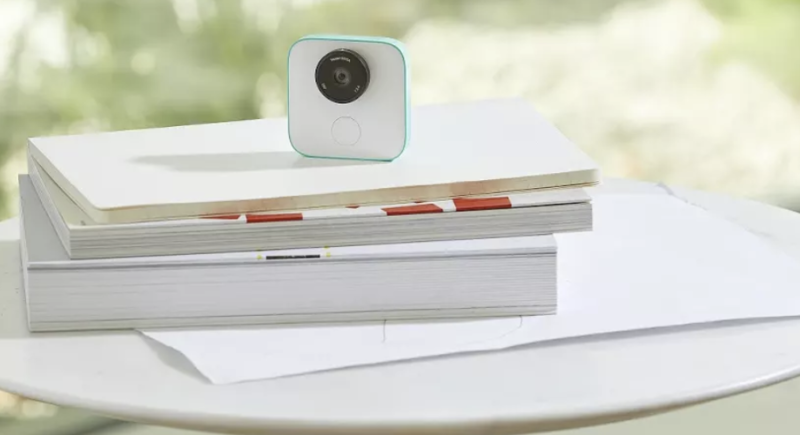 Google's cute little AI camera, Clips, was made to take pictures at opportune times without human oversight. Previously, it was restricted to triggering at things like faces and poses. Now, though, Google has updated the device to recognize a few new scenarios you may want clips of, as well as pair with more than one phone to more easily share those clips with multiple people. Google has been pushing out new updates to its self-named app with unusual vigor over the last few weeks. Despite an aggressive release schedule, there are still quite a few additions and clues about future changes. The latest update actually brings some visible changes if you look into Actions on Assistant; but more importantly, there are a handful of clues about future enhancements to Actions, the home screen widget, and more. A beta update to the Google app has been making the rounds. As usual, there's not much new to see after installing this release, but many changes are awaiting Google to flip a switch before going live. Also following the usual pattern, there's a teardown of the APK that provides plenty of hints about what's to come. Version 7.24 reveals plans for a floating bubble with current sports scores that remains visible on top of other apps, an effect for the Google search box, a mysterious new project called Valyrian, assorted follow-ups for the Pixel Buds, home automation, and more. Disclaimer: Teardowns are based on evidence found inside of apks (Android's application package) and are necessarily speculative and usually based on incomplete information. 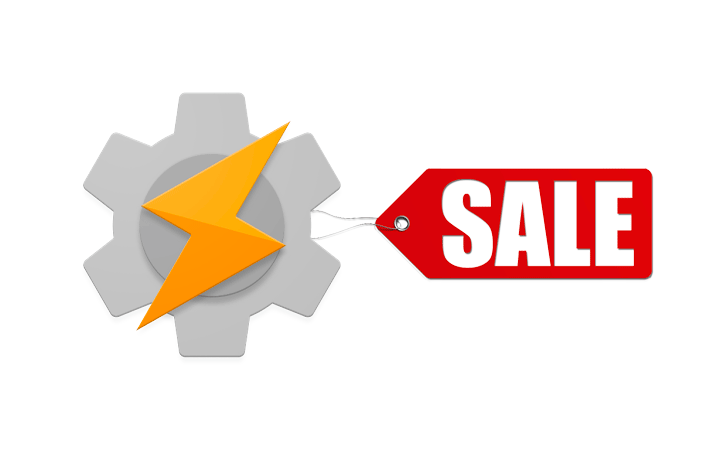 Tasker is one of the most popular apps out there for modders and tinkerers, and it recently got a big makeover. The version 5 update included a major visual overhaul, bringing it in line with the material design we see in most modern Android apps. If you've been looking to try Tasker out but have been put off by the price tag, now's the time to give it a go. It's down to 99 cents on the Play Store (89 pence in the UK), which is frankly a steal for such a feature-rich app. Today's announcements by Google have certainly given us a lot to look at in terms of new hardware and features – and possibly a case of sticker shock. But while the show was mostly dominated by new gadgets and demos of Google assistant, there was a really important addition for developers (and ultimately users) at the tail end of the event. Google intends to turn assistant into a major ecosystem for apps and services by opening up the platform to developers. The platform is called "Actions on Google" and it will allow developers to deliver custom experiences through Google assistant. Google assistant can already take advantage of many existing capabilities like app indexing, deep linking, and even the Voice Interaction API to provide helpful answers and services. Google added the handy "bell" icon to the YouTube app's channel screens last summer to make signing up for "new upload" notifications quick and painless. But until now, users could only watch the video immediately, or take a shortcut to settings to disable the notification. We've recently seen plenty of rumors related to Google's future plans for its Search app, from automatically remembering where you parked to reminding you of things when you're with another person, to reminding you to pay bills, down to something as simple as setting a proper timer. Clearly, Google's got plenty of plans for what will happen inside Search. But today, we've got something a little different - this time, it relates to how Google's voice assistant will break out of Search, entering other Google apps to help you do more with your voice and perform more actions with Search in general.